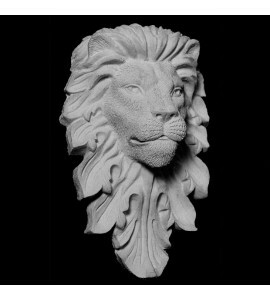 Face section is a very popular design used mostly in creating designs that use this as the center focal point in our free-style designs. 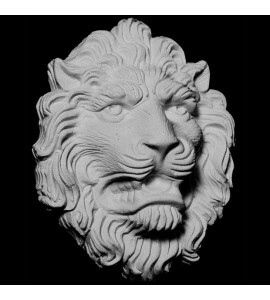 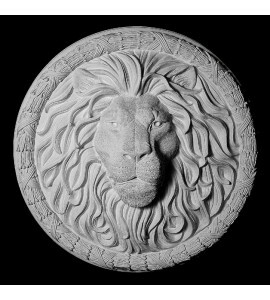 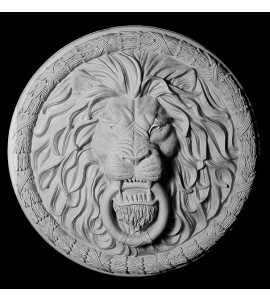 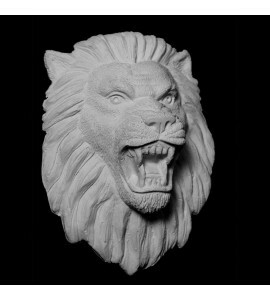 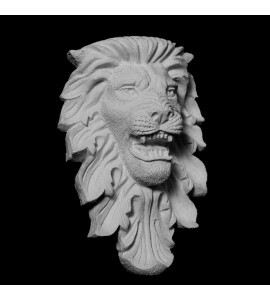 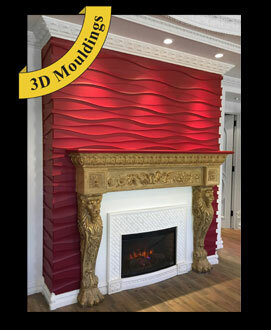 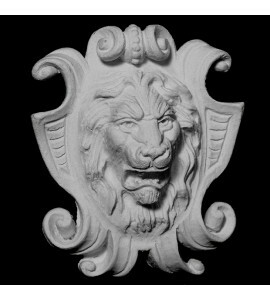 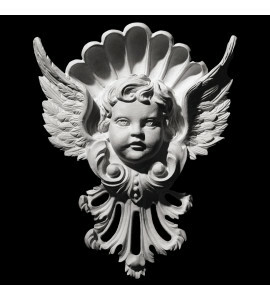 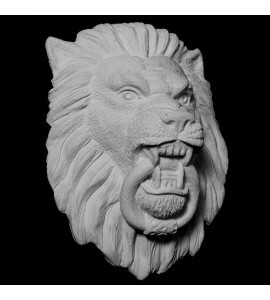 Lion faces are our most popular item in this section and they are used a lot on cabinetry and in room designs, such as libraries and offices. 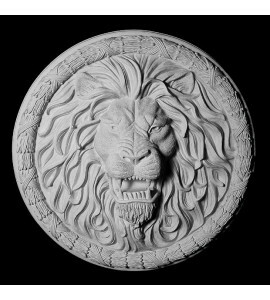 They are a nice center piece for wall panels and for detailed Book cases, libraries, wine cellars and Bars to mention a few uses.